Is your vehicle blowing smoke? Is it accurate to say that you are losing power while driving or accelerating? Is the vehicle difficult to start? Does the vehicle utilize high fuel consumption ? Do you require some accessories fitted to your 4WD? Have you misfuelled? Do you require any motor repair, head gasket or timing belt replacement? 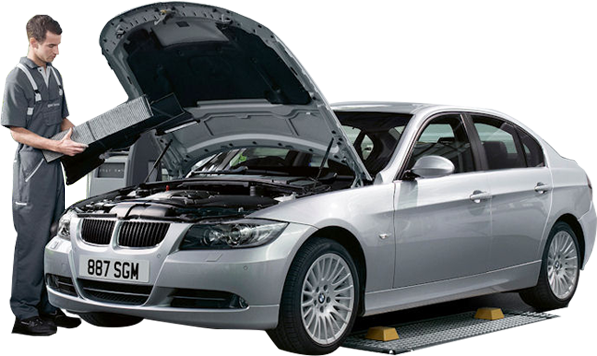 Meelany Mechanical will make vehicles run all the more easily, neatly, and monetarily.